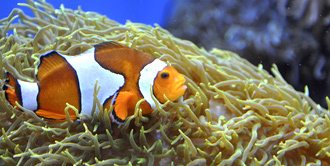 Although coral reefs occupy less than 1% of the ocean floor, they are home to more than 25% of the ocean’s marine life. Coral reefs play a critical role in maintaining a healthy ocean ecosystem and supply habitat for a myriad of ocean species. They also provide protection to coastal areas from large storms and waves, food, jobs, recreation, and medical advancements. 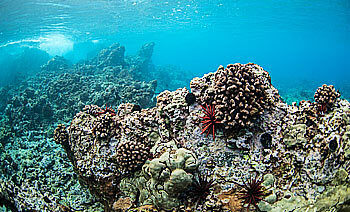 In Hawaii, coral reefs dominate the marine landscape and are an integral part of the state’s economy. People around the world flock to Hawaii’s reefs and beaches to enjoy snorkeling, diving, snuba, swimming, surfing, and sunbathing. 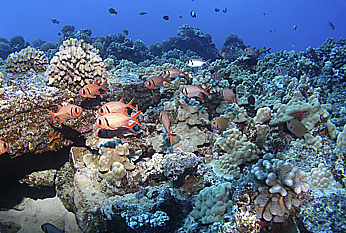 Hawaii’s economy, community, and environment all depend on healthy reefs. Despite their clear importance, it is estimated that more than 60% of the world’s coral reefs are at risk. Reefs are facing precipitous declines caused by warming ocean temperatures, disease, coral bleaching, trampling, overfishing, and pollution. 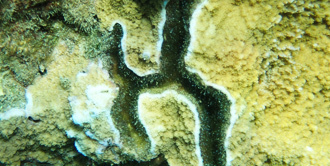 Increasingly, sunscreen has been recognized as a major threat to coral reef healthy. Every year between 4,000 to 6,000 TONS of sunscreen are washed into the ocean and deposited in coral reef areas. Research has shown that certain chemicals in sunscreen can stimulate coral viruses, inhibit coral growth, and cause coral death. Even more concerning is the fact that 90% of snorkeling and diving tourism is concentrated on only 10% of the world’s reefs. only 10% of the world’s reefs. This means that popular travel destinations, including Hawaii, are particularly susceptible to the negative impacts of sunscreen. 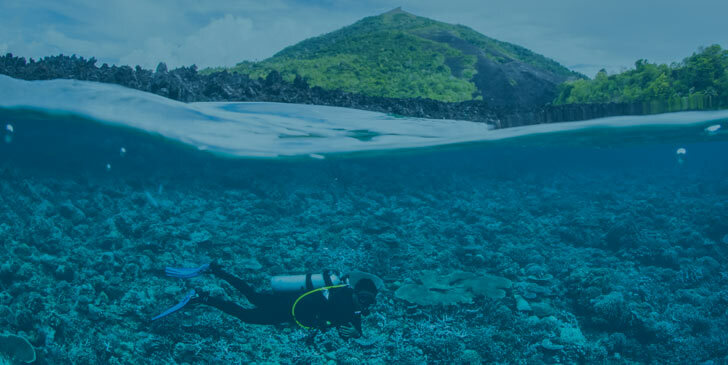 Be Reef Safe is designed specifically to reduce the amount of pollutants that are entering the ocean and to improve public awareness and education. Not just in Hawaii but around the world. We do this by utilizing a grassroots, community-based approach that involves all ocean users, from residents to travelers to ecotour operators. 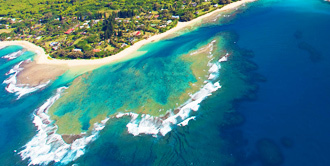 Initial Be Reef Safe efforts are focused on iconic snorkel and dive spots in the Hawaiian Islands, including the famed Molokini Crater. By adopting the Be Reef Safe campaign at Molokini, we aim to maintain the health and vitality of one of Maui’s most visited reefs. 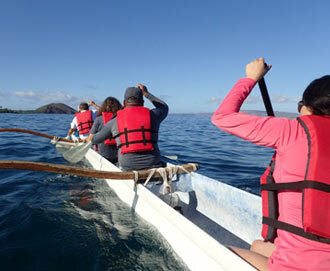 The success of the Molokini campaign will then provide a global launch pad for the Be Reef Safe program. Learn more about the Be Reef Safe approach to sun protection and how you can be a smart consumer. Planning a vacation? Check out the list of Be Reef Safe tour operators.